Just yesterday, a woman called in to our live broadcast into Iran and talked with me on air for about 10 minutes. The topic of the program was Being the Light of Christ in Your Work Environment. Convicted by the challenge to operate in the work environment as salt and light to those around her, without engaging in dishonest practices common in the professional climate, this businesswoman began to share her struggles with the tension of her “Work” persona, and her “Christian” identity. As we worked through this complex issue, I asked her how she became attracted to Christ in the first place. Her answer, while not uncommon, encouraged and astonished me nonetheless. Realizing that Islam only instills hopelessness and fear in people, she began a search for something else. She knew that if there was a God, He simply could not be like the distant, uncaring God she knew from Islam. After trying Zoroastrianism, an ancient Persian religion based on pantheistic beliefs, she decided to look for a Bible. 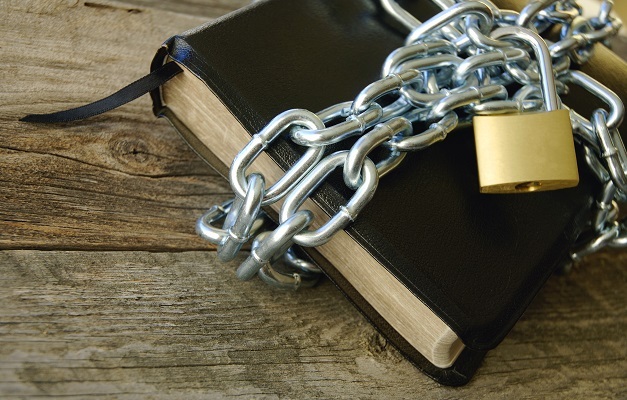 If you know anything about Iran and the government restrictions surrounding any non-Muslim religious activity, you understand that finding a Bible is a difficult and dangerous task. She decided to try a small bookstore. Cautiously and with much fear, she quietly asked the owner if he happened to know where she might be able to find a small Bible. She explained that she wanted to find out more about Jesus and didn’t know where else to look. Disappearing to the back of the shop for a few moments, the owner returned and said, “I have one.” He handed her the Bible and within days, she was transformed into a Follower of Christ! My staff is working to translate the video, which I will post so that you can see firsthand, this amazing testimony. God is about the business of transforming Iran into a Christian nation in this generation! What a privilege to see it happen before our very eyes.